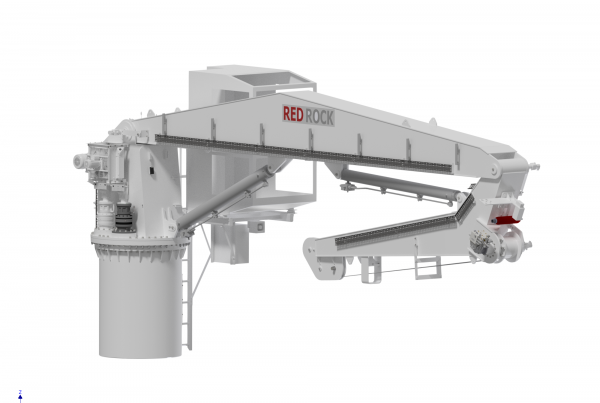 The Red Rock cranes are made as self-contained units with integrated hydraulic power pack. 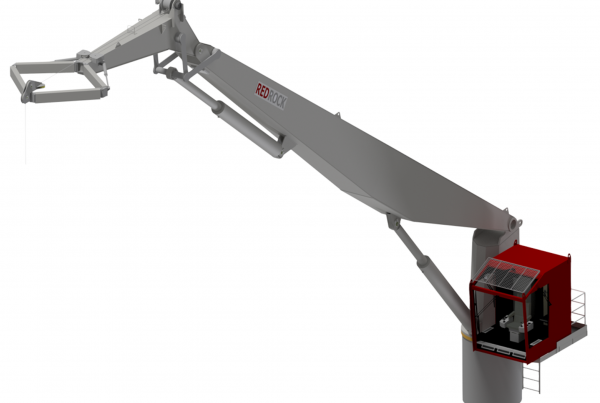 Starter cabinet and remote start/stop box is included for mounting in most suitable place close to the crane. 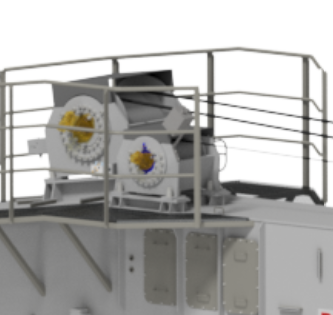 Operators’ platform or cabin mounted on left or right side of crane king. 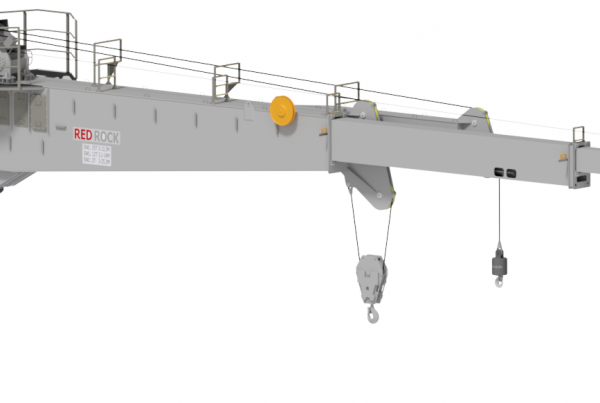 ● Highly reliable and efficient design – optimized service and maintenance procedures. 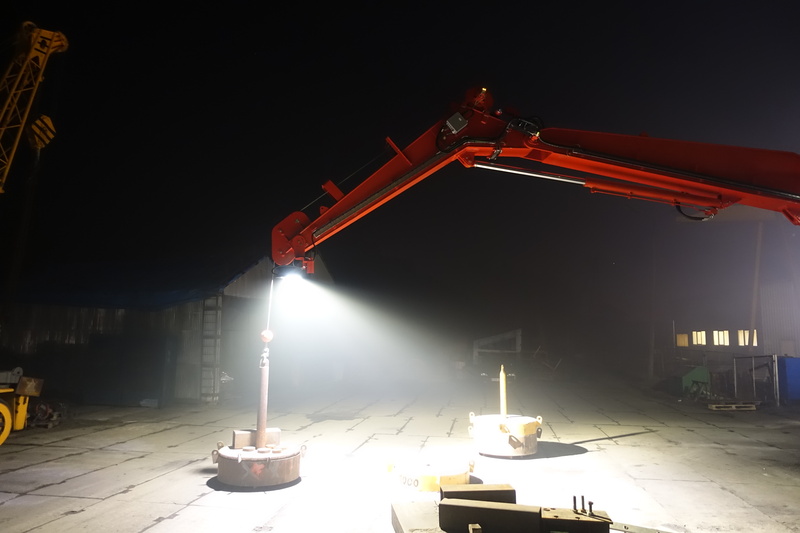 ● Low wear exposure and compact unit – components and power pack inside crane king and pedestal. ● Operator friendly – full operational overview. ● Fast installation – Rigid construction for welding or bolting.